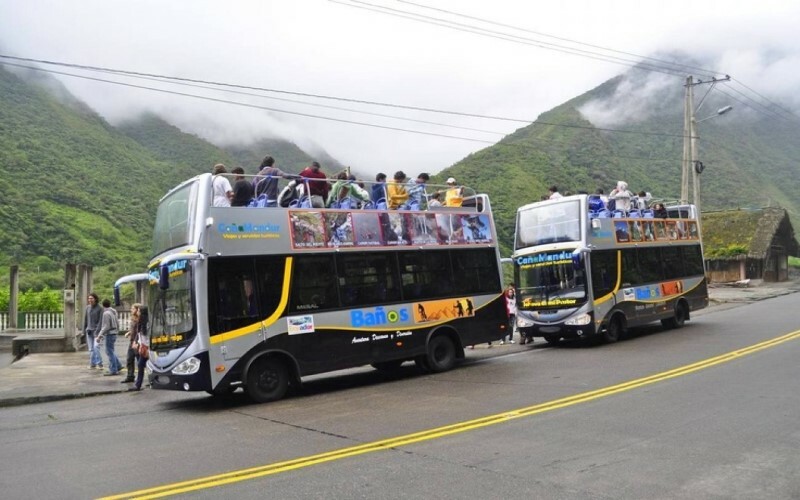 National and foreign tourists visit every day Baños de Agua Santa, little piece of heaven. In the city and surroundings there are various activities of adventure and fun that can be done in the company of family and friends. Some of these activities can be done without any specialized guide or hiring tours in tour operators of the city. 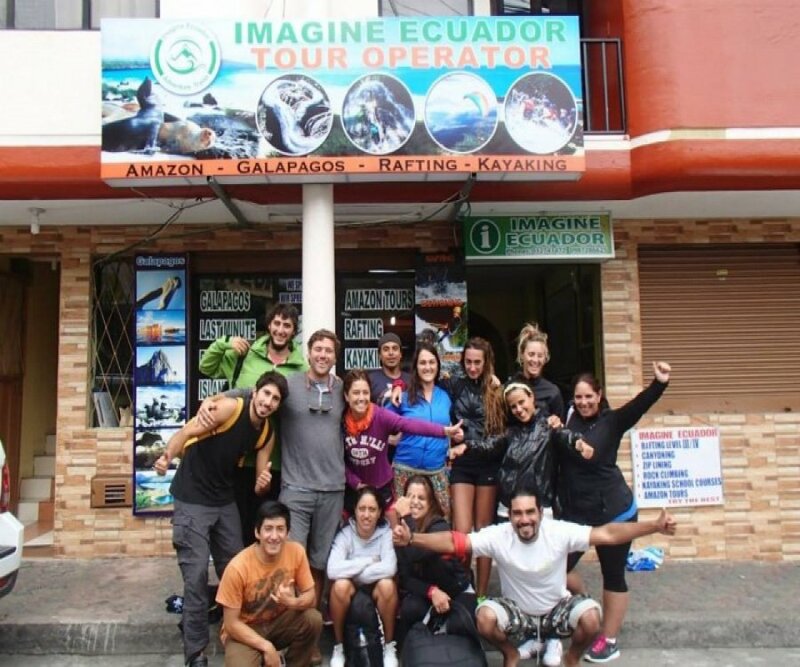 But there are other activities that necessarily require the contracting of a tour operator in Baños, such as rafting, canyoning, kayaking, paragliding, canopy, waterfall route, rock climbing, slackline, trekking, walks Horseback riding, bridge jumping, hiking. Chebastour and its two-floor bus. Pailón Travel and extreme sports. 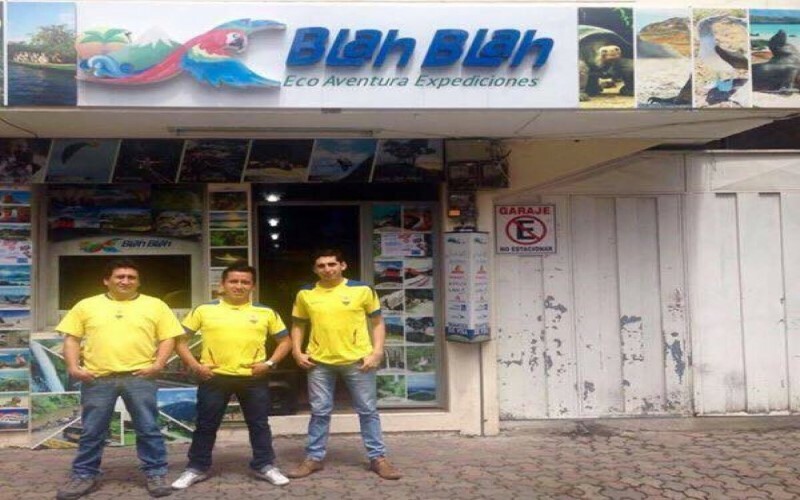 ExplorJungle Expediciones Travel Agency S.A.
Aninga Travel Agency - Galapagos Islands. Tours to the Galapagos Islands. Tours to the Amazon, Cuyabeno and Yasuní. When you visit Baños de Agua Santa check the information of tours, prices and promotions available to one of these agencies and select the one that best suits your needs and enjoy a magical adventure in the little piece of heaven.